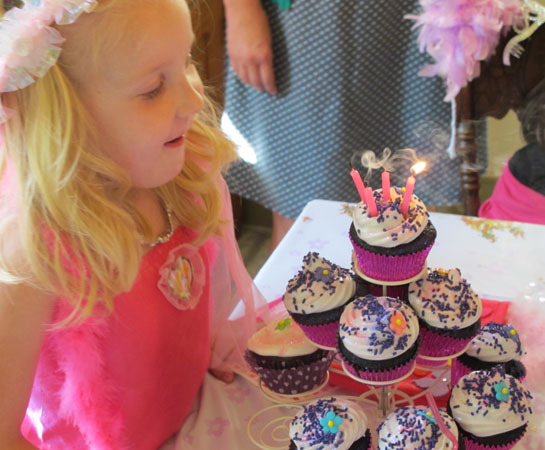 This weekend was the very "fancy" party for our dear Miss 4 year old. The girls all had a blast. 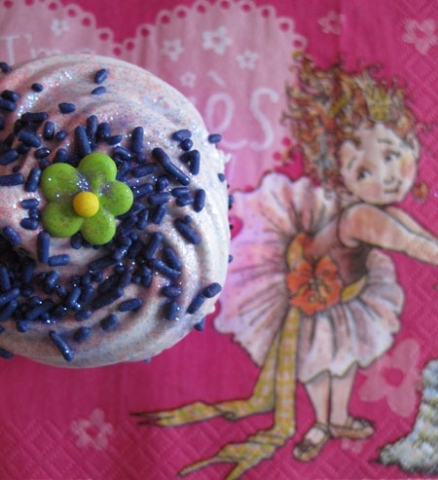 What better than some costume jewelry, boas, tulle and cupcakes to please a little girl? I see a little Fancy Nancy in there. 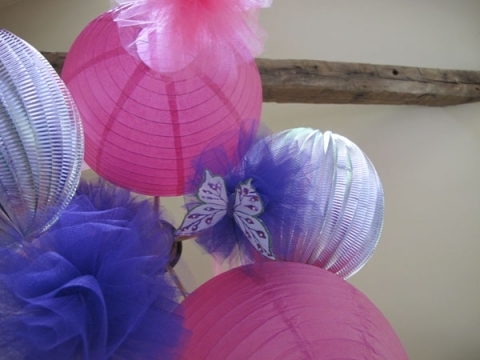 A perfect party for a little girl growing up so fast…. it looks like it was the perfect party for her. 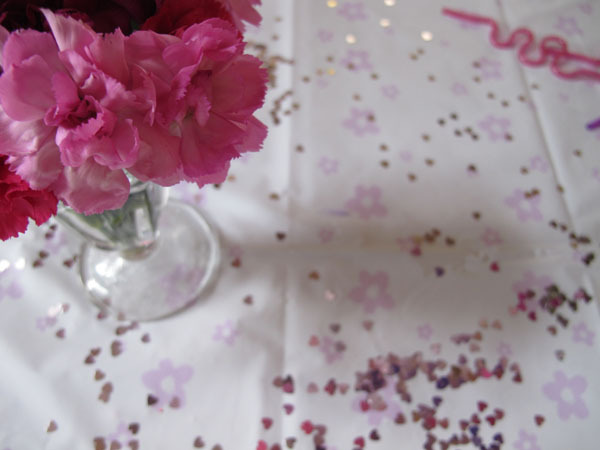 i love all the pink and glitz!